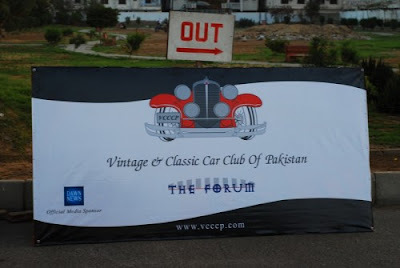 Vintage & Classic Car Club of Pakistan's held its Annual Car Show at Foum Mall Parking area in Clifton on Feb 14th 2010. Those are certainly beautiful automobiles that have been kept in cherry condition. It was great that the whole family could be with you and we hope you can go take some rides soon with Mr. Webb.